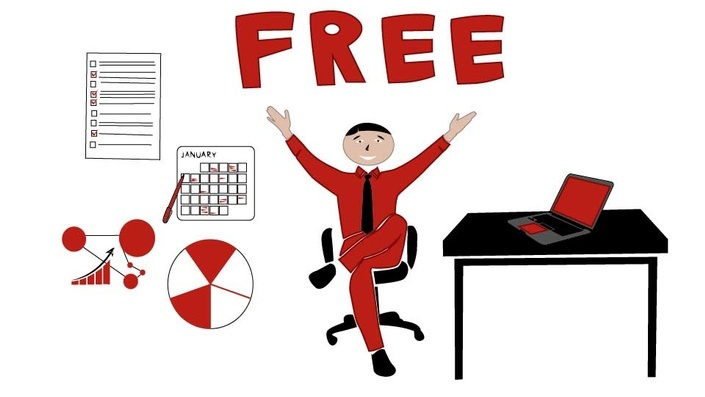 6 Items to Include in Cost Management Plan - 100% Management of Cost! 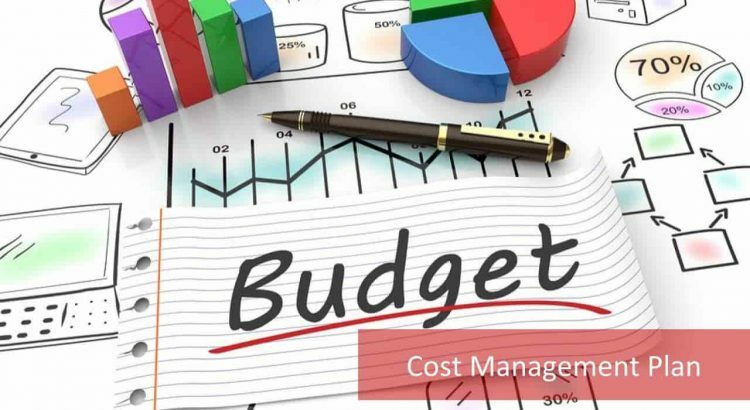 Cost Management is one of the 10 project management knowledge areas and it involves necessary processes to finish the project within the approved budget. 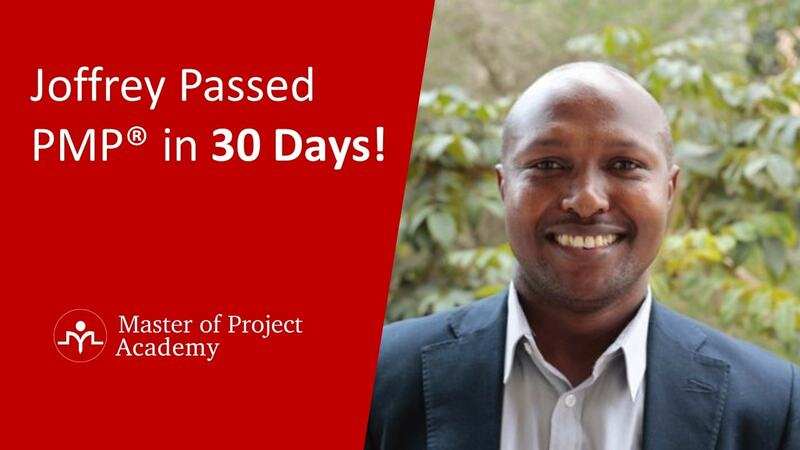 Its aim is described in PMP courses as “to define the necessary budget to execute the project and its aim is to monitor and control the project costs to match the approved budget”. 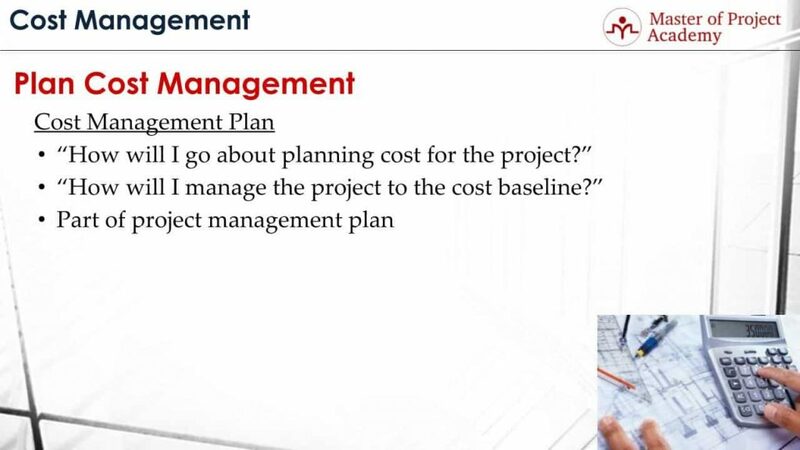 Plan cost management process is the first process of cost management knowledge area. 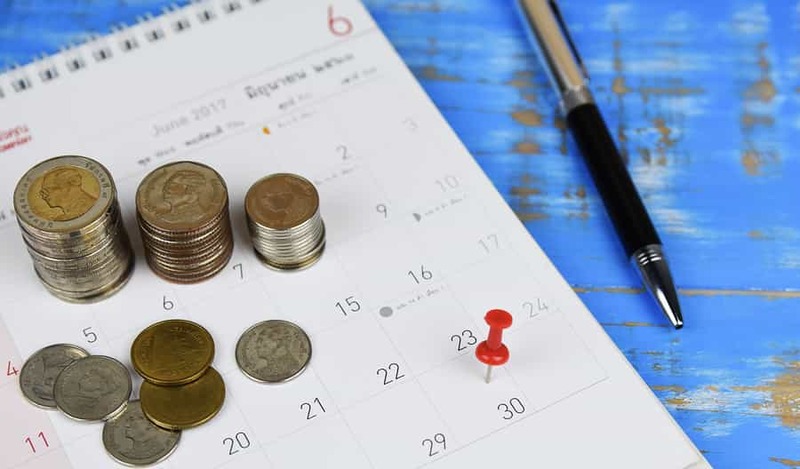 In this article, we are going to find out what is plan cost management process and what should be included in cost management plan. What is Plan Cost Management Process? Plan cost management is the process of establishing policies, procedures, and documentation for planning, managing, expanding and controlling project costs. There will be several project resources in a project and several different types of materials will be needed, there might be necessary tool and equipment as well. Plan cost management process aims to plan, manage and control of these expenses in a project as you may also find out in an online PMP training. For instance, for a construction project, several civil engineers, construction workers will work. Several materials such as cement, wood, steel etc. will be used and tools and equipment like trucks, bulldozer, hammers etc. will be needed. Cost management process mainly aims to determine the cost of each activity and determine the budget of the project. Then, management and control of the project budget to complete the project on the determined budget respectively. The major output of the plan cost management process is Cost Management Plan. 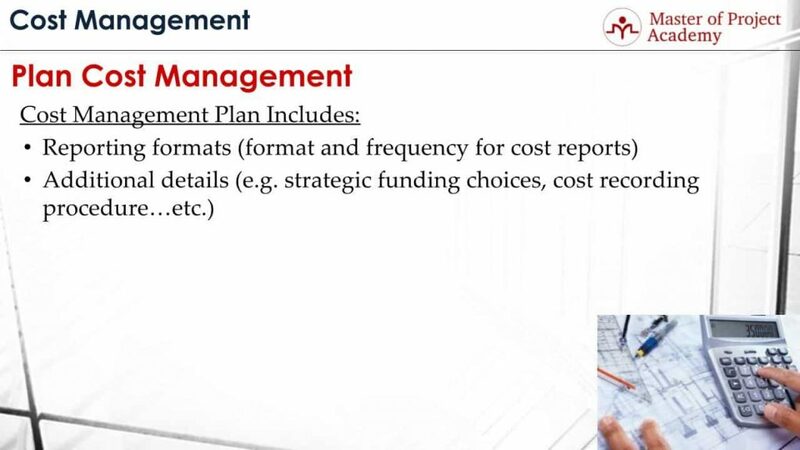 Cost Management Plan provides guidance and direction on how the project costs will be managed throughout the project. 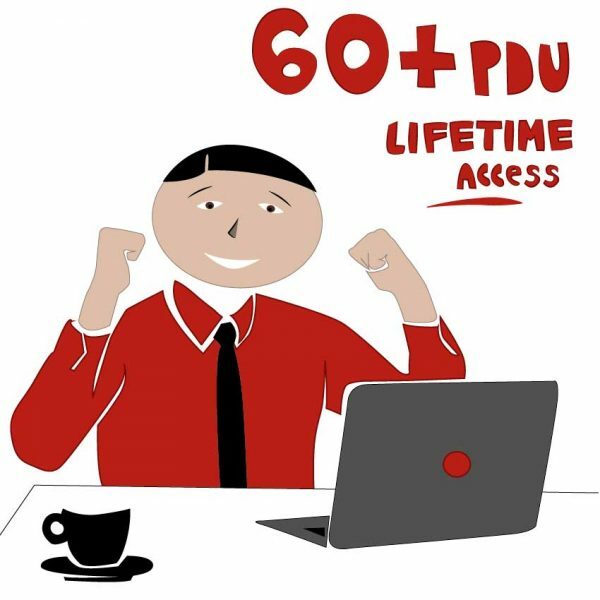 For instance, you will be able to see how much money you will need in a certain phase of the project with the help of plan cost management process. What Questions Are Answered in Cost Management Plan? Cost management plan briefly describes how to estimate costs, how to determine the budget. After the budget is determined, how to manage and control costs are outlined in the cost management plan. “How will I go about planning cost for the project?” Cost management plan will guide you on how to estimate costs for each activity, each deliverable and how to construct the overall project budget respectively. “How will I manage the project to the cost baseline?” After the budget of the project is determined, cost baseline is taken. Cost baseline shows the initial cost estimate of the project. If nothing changes in the project, or if there won’t be any approved change requests, it is expected that the determined project budget will be met. Cost management plan will guide you on when to spend on what throughout the project and ensure you meet the determined project budget. As many management plans, cost management plan is also part of the project management plan which helps to meet the project goals and objectives as a whole. What Should Be Included in a Cost Management Plan? There are 6 items that should be included in Cost Management Plan. Units of measure: You will estimate costs based on the amount you need from a material. And these units might change depending on the country or project. For instance, in US or UK, generally, inches are used for length or foot-square is used for the area of a space. However, in European countries, meters are used for length and meter square is used for the area of a space. Since units of measure is a critical aspect to determine and estimate the cost, it must be included in the cost management plan. Levels of precision: They must be included in cost management plan as well. For instance, what will be the number of decimal places during calculations? This might come to you a trivial point. But if you consider the mega projects, millions of materials are used, and the level of precision might cause significant variances in total. Control thresholds: They must be included in the cost management plan as well. For instance, what will be the amount of budget variance to take action to get back on track? 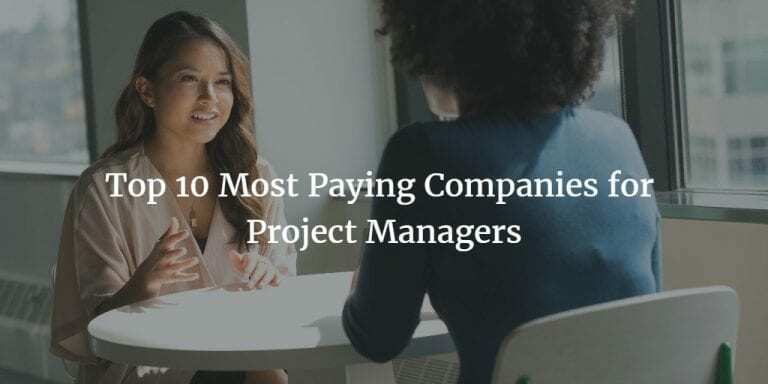 If you are managing a 1 million-dollar project, and if you set $20,000 as control thresholds, this means, you need to take corrective actions if you are more than $20,000 behind the schedule. Rules of performance measurement: Such as earned value management technique or percent completion method for activities must be included in the cost management plan. Earned value management is the most common technique used to measure cost performance of a project, and abbreviated as EVM. 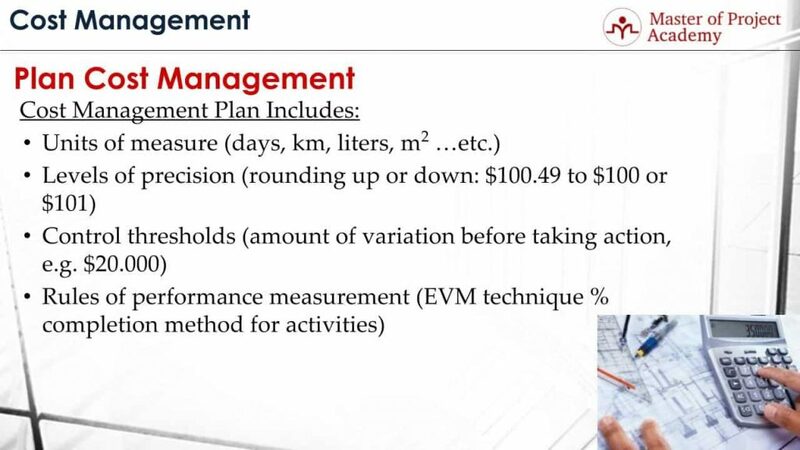 Either EVM or any other method that will be used in performance measurement must be mentioned in the cost management plan. Percent completion method for activities must be included in the cost management plan as well. For instance, how do you consider an activity in progress? Generally, there are 3 assumptions for activities in progress. The first approach considers them as not started. The second approach considers them as 50% complete. The third approach considers them as 100% completed. How activities in progress will be considered must be included in the cost management plan. 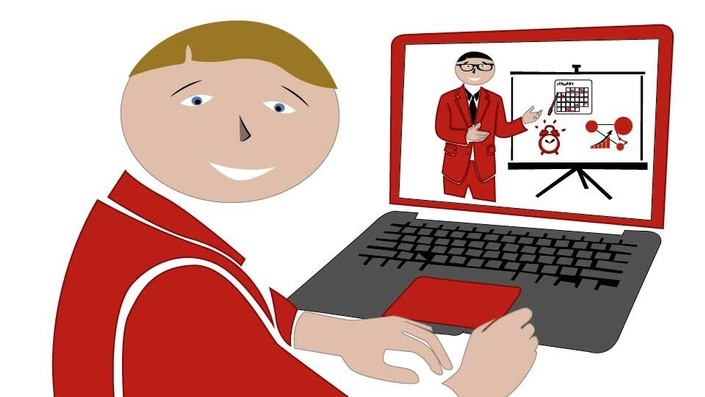 Reporting formats: They must be included in the cost management plan. How frequent will you be reporting about cost performance of the project? 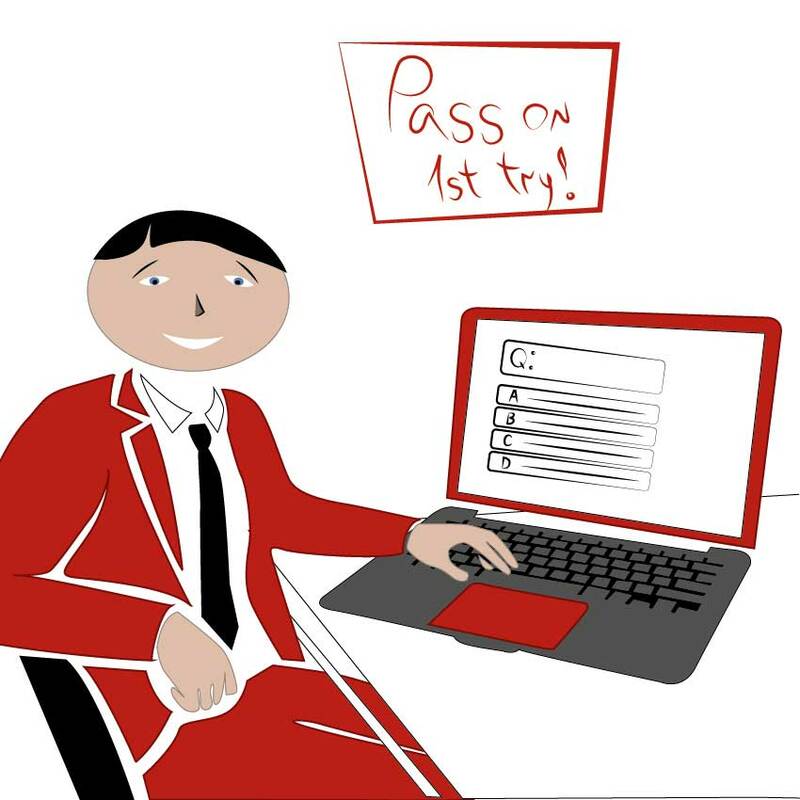 What will be the format for cost reporting? For instance, you will report a brief high-level cost report to senior management in every 2 weeks, and a detailed report in every month. These must be cleared out in the cost management plan. Additional details: Such as strategic funding choices, cost recording procedure etc. must be included in the cost management plan as well. In case you need additional budget for your project, how to find sources should be mentioned in the cost management plan. If there are corporate tools or application that keep track of costs and expenses in a project, these must be described in the cost management plan as well.